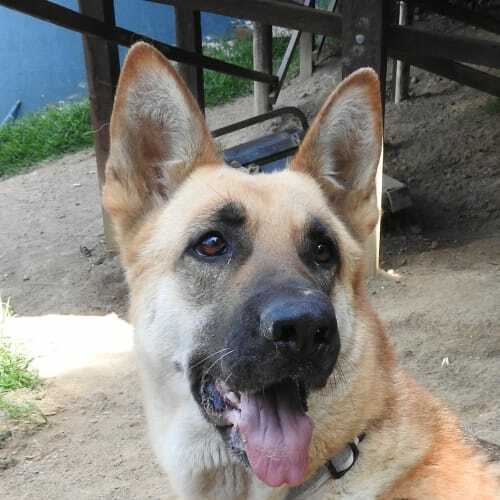 Olivia is a beautiful seven year old German Shepherd, who no fault of her own is looking for a new home. She is currently located in Berkshire Park. 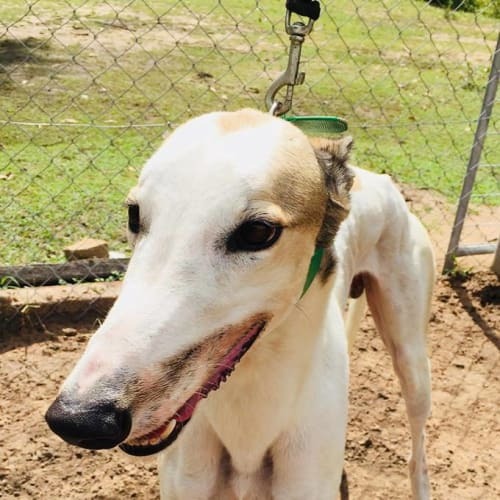 She is was sharing the house with a female Mini Fox Terrier and a female Dachshund.Olivia just loves to be with people and part of the family, but not suited to a family with children. 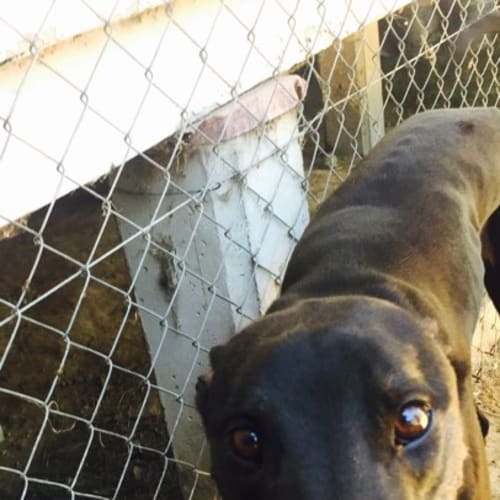 She has had some basic training but will need a family that will continue her training. 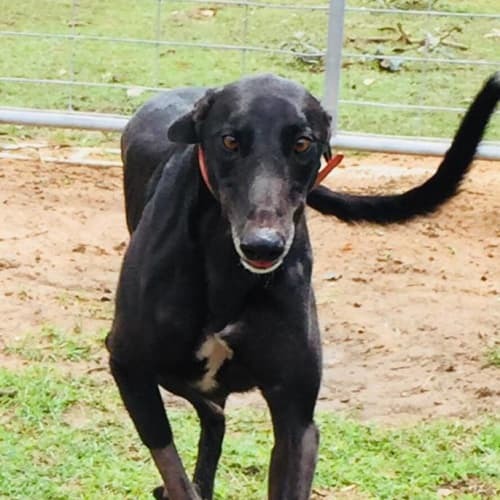 If you have experience with this lovely breed, and are willing to work with Olivia and give her a new home, please contact us via the "Enquire about this Pet". 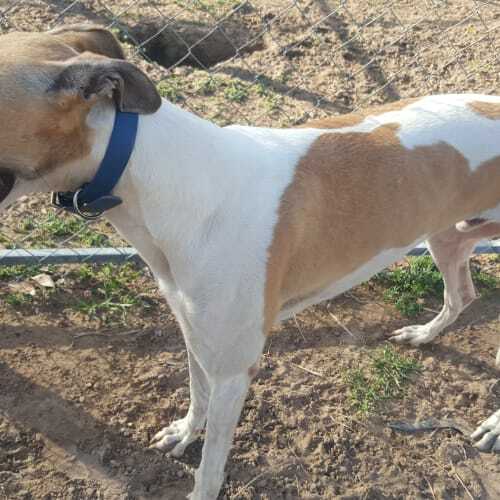 Storm is a happy, young dog looking for a new start at life. 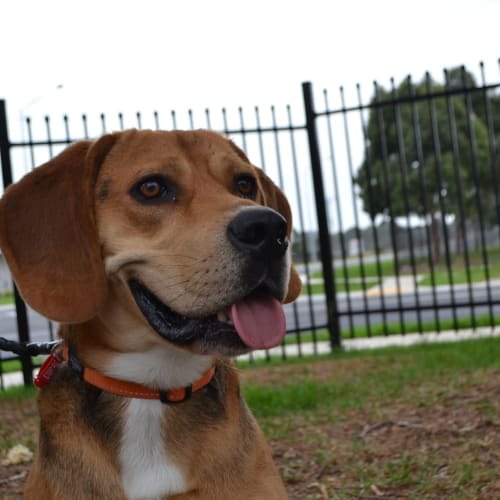 He is looking for an active family to include him in their daily activities and teach him lots of new ways to enjoy life. 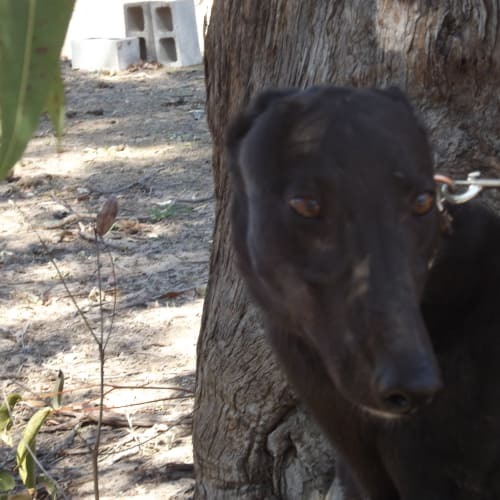 Storm will be best suited to a confident dog owner that can provide him with the love and affection that he deserves. 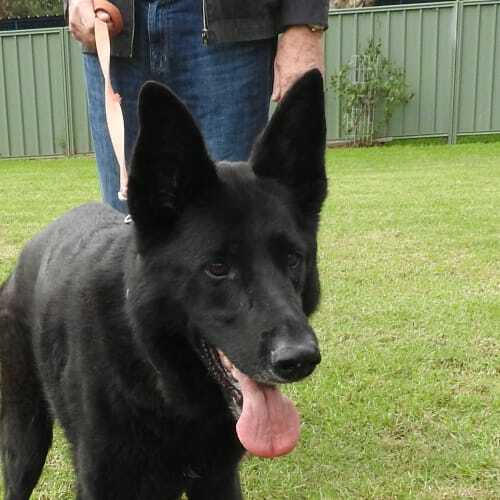 Texas is a beautiful seven year old Black German Shepherd who is now looking for a new home. She has lived with a male Mastiff until recently.Texas has had obedience training but also loves her cuddles, and play time with her toys. She is a very calm dog and good with other large dogs. 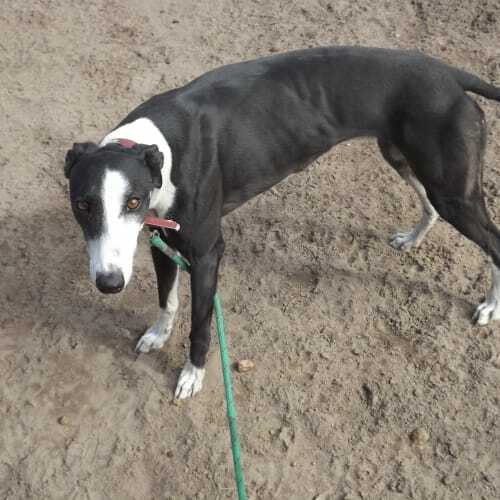 She has been tested recently with cats and she barked at them but stopped when asked, then gradually lost interest. The cats were in an enclosure, not loose. 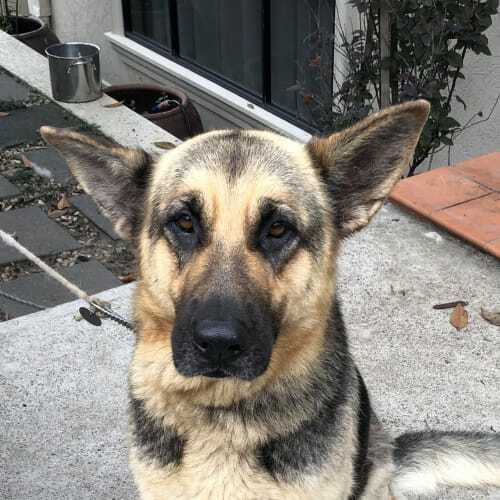 Texas is a big boned shepherd and so we recommend a home with older children due to her size. 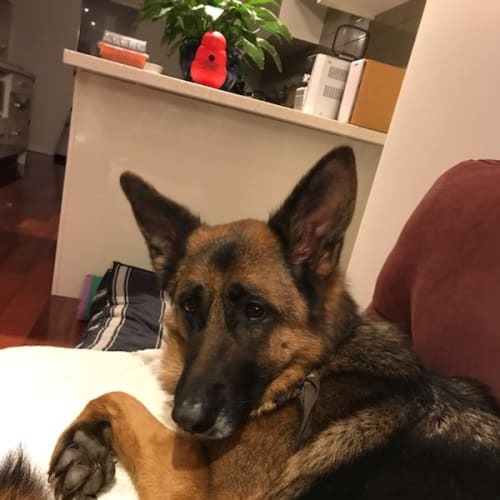 In excellent health and ready for her new home, Texas is good to walk on a lead we can see her being a wonderful companion dog for a Shepherd Lover.If you think you can give Texas a new home, please contact us by clicking on the link in the screen “Enquire for this pet”. Halie is a three years eight month old pedigree German Shepherd who is now looking for a new home. 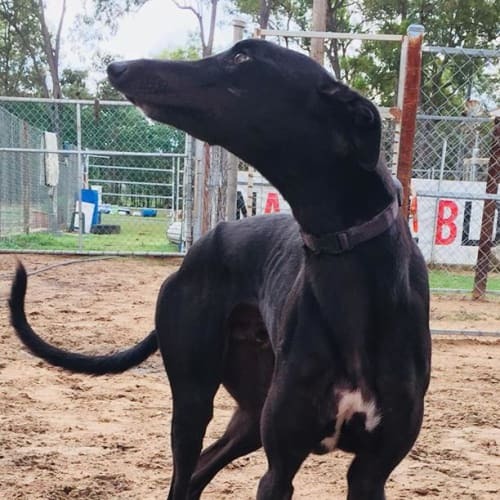 She is currently at Bargo.Halie has had basic training, but being a young dog we are looking for a home that will continue her training and socialisation. She has been living as an only dog, but is sociable when she meets other dogs, and she has lived with a cat.Due to Halie's size and age we recommend a family with older dog savvy children.If you think you can give Halie a new home, please contact us by selecting the orange button "Enquire about this Pet"